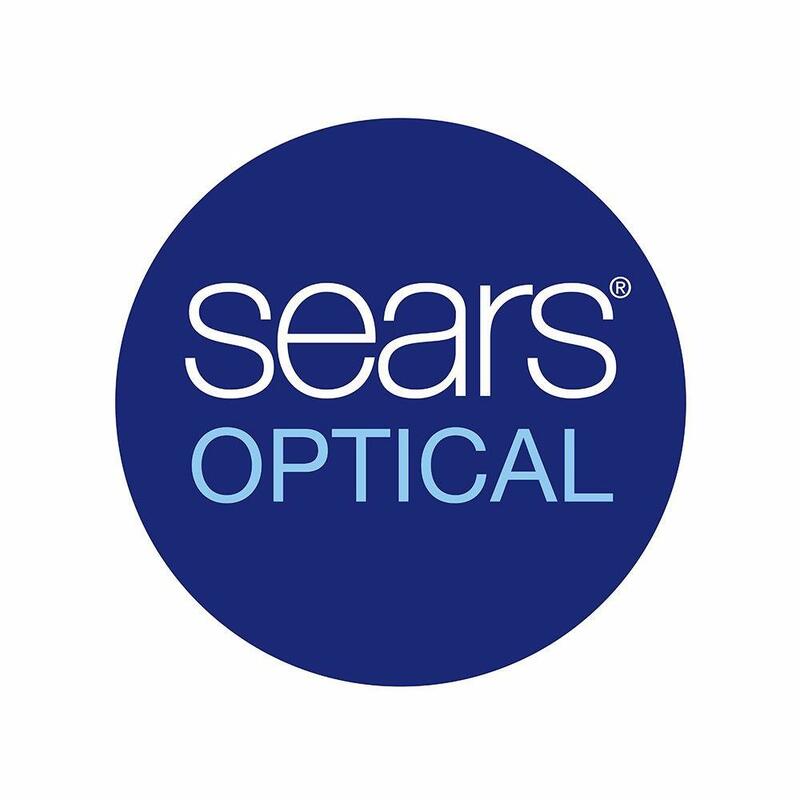 Visit your Towne East Shopping Center Sears Optical Located on lowest level adjacent Lawn and Garden, for affordable and quality eyewear with style and service that families can trust. Friendly and caring associates work to ensure you and your family get more out of life with professional vision care. Your Wichita Sears Optical welcomes most vision and insurance plans, including EyeMed. Visit us today for a complimentary eyewear adjustment and cleaning. *Eye exams available by Independent Doctors of Optometry at or next to Sears Optical in most states. In California, Sears Optical does not provide eye exams or employ Doctors of Optometry. Eye exams available from self-employed doctors who lease space inside of Sears.